Only the most ignorant person on the planet will fail to acknowledge the tremendous evolution that smartphones have undergone. The screens on the phones are as good as they ever have been, the processors in top end phones perhaps can outperform most internet netbooks, there are phones with 128GB storage out there and smartphones are being charged by the same cable as your laptops. With BlackBerry dying a slow and painful death, there is not much hope left for smartphones with good QWERTY keyboards. 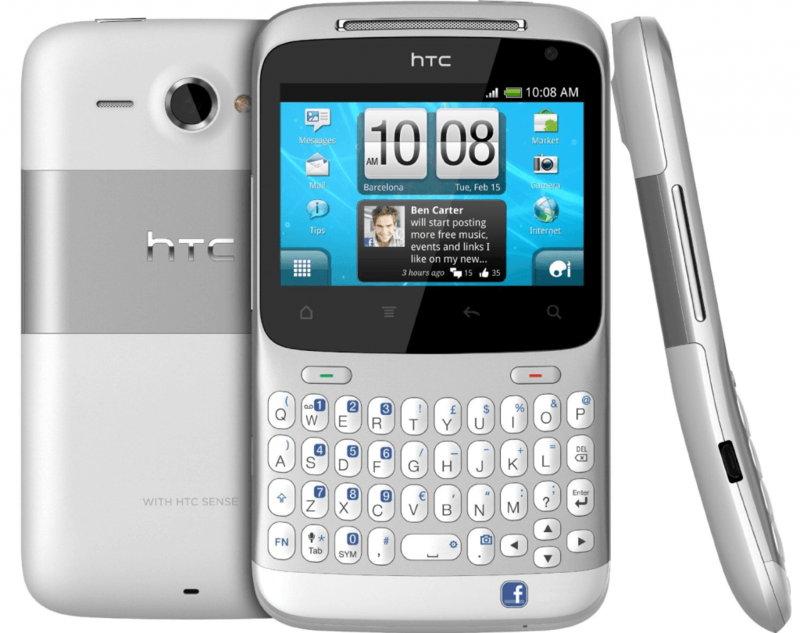 Remember back in the day, the good Bold and Curve series or the HTC Desire Pro or even the Motorola FIRE XT311. These were smartphones with full sized keyboards in built. they ran modern day Operating Systems and ensured that if you have a long E-Mail to type or have a newly aligned relationship where you have to IM 24×7, your fingers don’t tire off by hitting the glass of the touchscreen when typing. Having a proper keyboard can definitely be beneficial to people who are always on the move and quickly need to get stuff done. 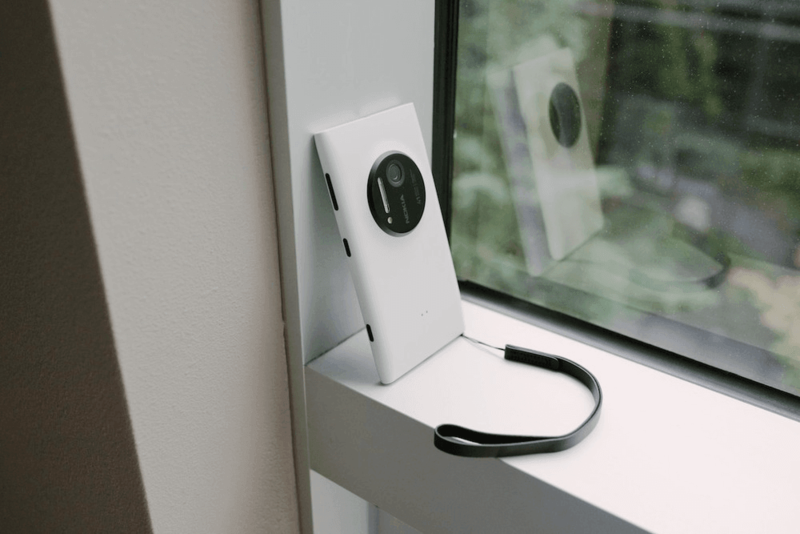 It is no secret that phone are getting bigger and bigger in size, as a result, it is becoming close to impossible to use phones with one hand. If you try to do that in case your other hand is not free high chance that your phone will fall off your hands. The only solution to this is that manufacturers add more breadth which lowers the CoG but makes the phone ugly. An easy solution could be a lanyard. Remember the old Nokia phones with charms or lanyards hanging out? Most compact shooting cameras still come with them and we wish smartphones today came with them. Putting a lanyard in hand or some cases trouser would ensure that your phone, despite its mammoth size will not accidentally fall off on the floor. They will be forced to hang mid-air and you will save the expense of having a shattered display. Most of the Sony phones still carry a physical shutter key, but not a lot many more after that. In fact, you would really struggle to name the new smartphones that have a physical shutter button. Yes, the volume rocker can sometimes double up as a shutter button, but given most of the people are right handed, you end up covering the viewfinder in order to press the volume up or down buttons that double as a physical shutter button. With a good camera being a much important feature of good phones, having a good two stage shutter on smartphones makes a lot of sense. It would make taking pictures just so much fun. Oh, and the additional hardware key can then be used to quick launch the camera without having to turn the display on, which is a bonus. 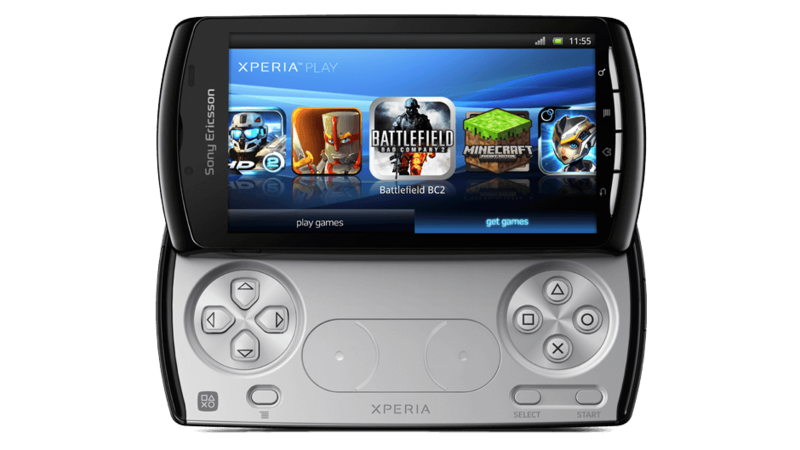 Not sure if you would recall but the Sony Ericsson Xperia Play was a proper phone made for the gamers. It had a slide-out gamepad as well as action keys behind the device which made it a great phone for playing arcade or racing games. Oh and you remember the N-Gage? With the latest SoCs on phones more capable than they have ever been with amazing graphics on board, having a true gaming phone would be pretty brilliant. In fact, it would replace my good old PSP that I still use every now and then. There are some solutions like having a Bluetooth gamepad, but everybody and their better halves know that it is not a practical solution to the problem of portable gaming. While I could list down a ton of things I wish would come back from older phones, like indestructible body or fantastic battery life or loud speakers, my heart stops at wanting flip phones back. Gionee very recently made a flip phone and it brought back all those good days. 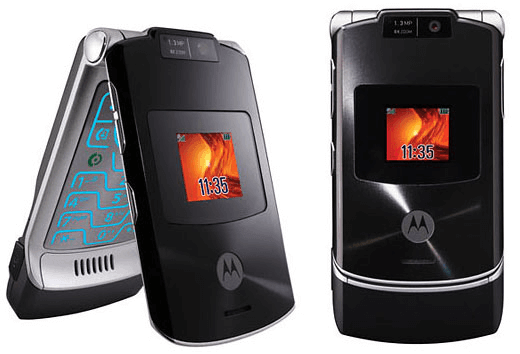 Imagine a Motorola Razr V3 running Android, with a high-density display and a camera to beat. The phone would be such a winner. Yes, there is always the argument that flip phones over a period of time can have issues with their hinges but having some flip phones out there would be good. Before I set myself to a long nostalgic walk down the history of mobile phones, this would be a good time to write the conclusion. Which feature would you like to make a comeback in modern day phones? Let us know in the section below. Arpit is an Aerospace enthusiast and when he is not admiring the flying metallic birds or watching grown up men kick a football around, he juggles between his marketing role at Pricebaba and love for personal technology. Currently he is satisfied with his Nexus 5X and iPhone 6 Plus. Well I so want qwerty and dedicated gamepad mobile. BlackBerry newest qwerty phone BlackBerry Classic is priced at 24k without support for all Indian LTE bands and VoLTE and all know the price for BlackBerry priv. Like seriously they need to reconsider on pricing. I would love if some OEM’s like LeEco, xiaomi try bringing Android based qwerty phones.